Amountsee price in store* Quantity 19.2 oz. 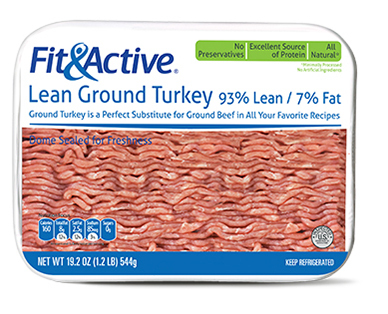 Have a leaner meal full of flavor with our ground turkey. A perfect alternative to ground beef for those looking to make their dishes lighter.